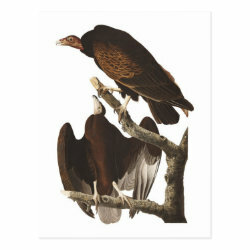 This fine reproduced artwork by John James Audubon features a pair of Turkey Vultures. 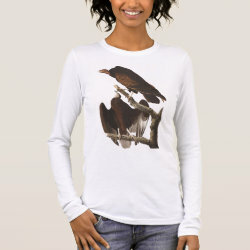 The artwork is stripped of its caption and other texts and More... shows only the two beautiful birds. 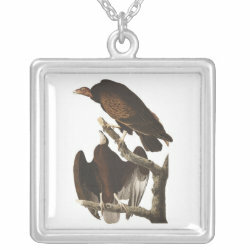 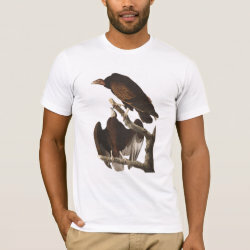 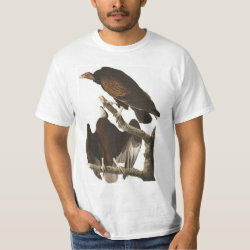 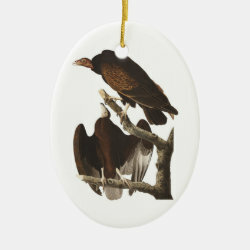 The original image, which features an adult Turkey Vulture and juvenile Turkey Vulture, was originally captioned "Red-headed Turkey Vulture".